Cardolite offers a broad portfolio of products for industrial and transportation epoxy and polyurethane adhesives and sealants. Formulators looking for solvent-free and waterborne solutions suitable for various substrates that provide high strength, broad application conditions, and easy handling can benefit from our offering. Bond strength development under adverse conditions, adhesion to metals, composites, glass and plastics, thermal shock resistance, adhesion to oily surfaces, excellent mechanical properties, and good water and chemical resistance are some of the advantages provided by Cardolite products for epoxy and polyurethane transportation and industrial adhesives and sealants. 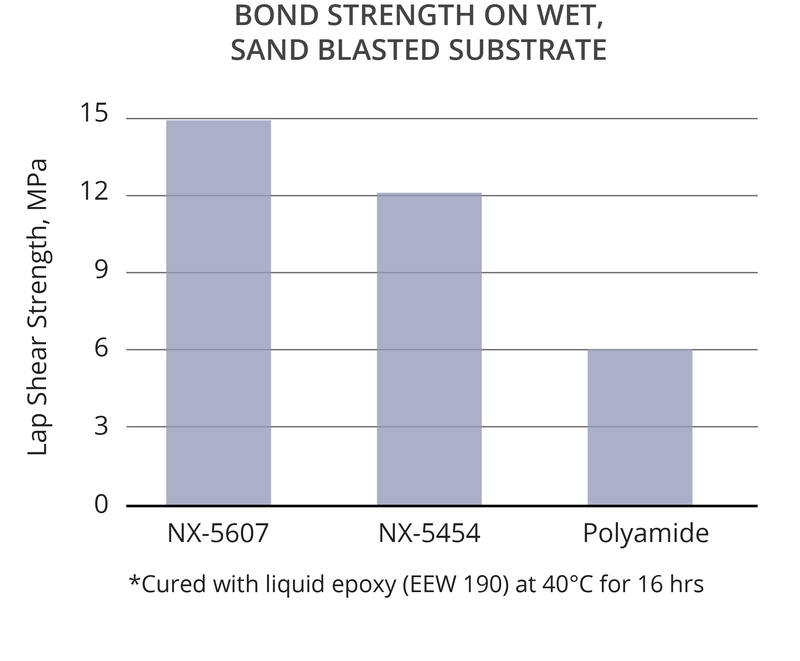 CNSL-based epoxy curing agents, modifiers, and diluents are the ideal choice for creating durable bonds to challenging substrates as for example, wet or oil contaminated substrates. 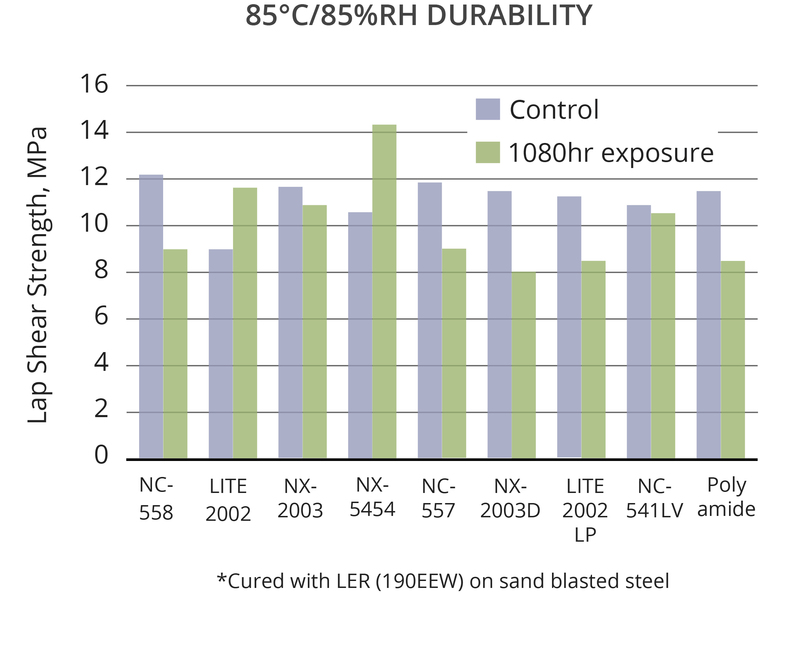 The hydrophobicity of CNSL products coupled with their fast cure allows adhesives to quickly develop strong bonds to wet metal, damp concrete, and low surface energy substrates without time consuming and costly substrate preparation. Moreover, Cardolite’s phenalkamine and phenalkamide epoxy curing agents develop bond strength and cure even below zero degrees celsius while providing good working time for applicators. 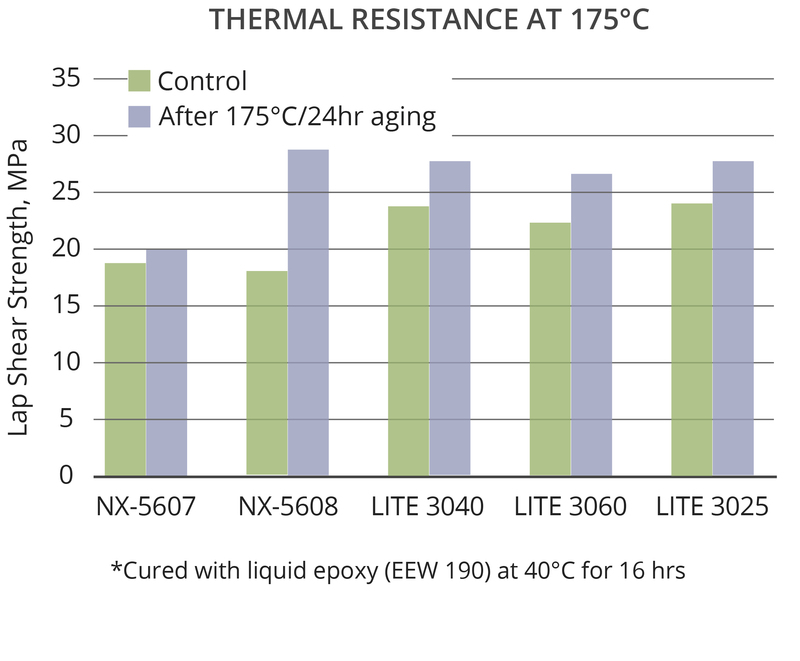 Force-cure industrial applications should see increased line speeds and energy savings by the use of lower cure temperatures to achieve ultimate performance. Cardanol is a primary building block for phenalkamines, phenalkamides, epoxy modifiers, and diol and polyol resins. Its unique chemical structure composed of an aromatic ring with an OH group and a long aliphatic side chain bring valuable intrinsic benefits. The side chain in particular is a source of hydrophobicity and excellent water resistance. 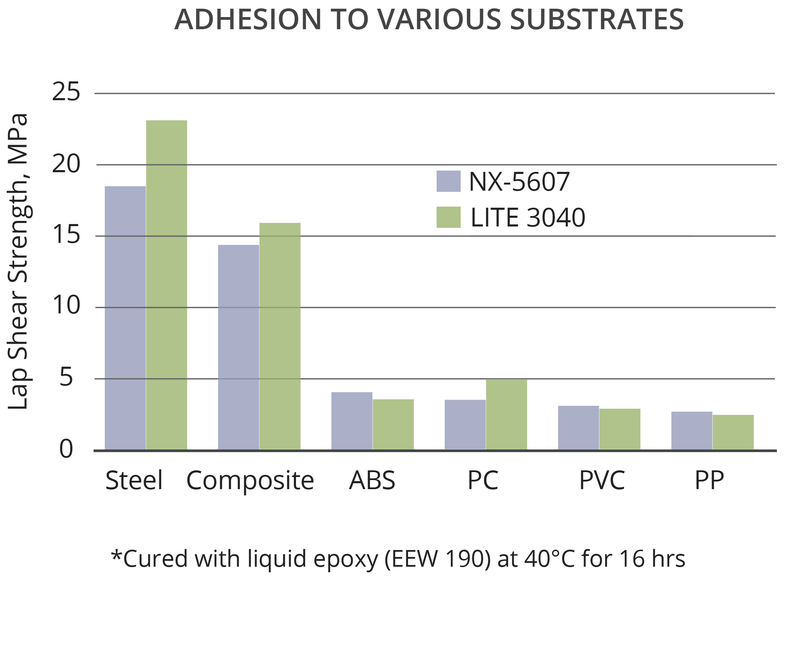 As a result, CNSL epoxy modifiers and diluents can improve water resistance of epoxy adhesives and ultimately increase its service life. 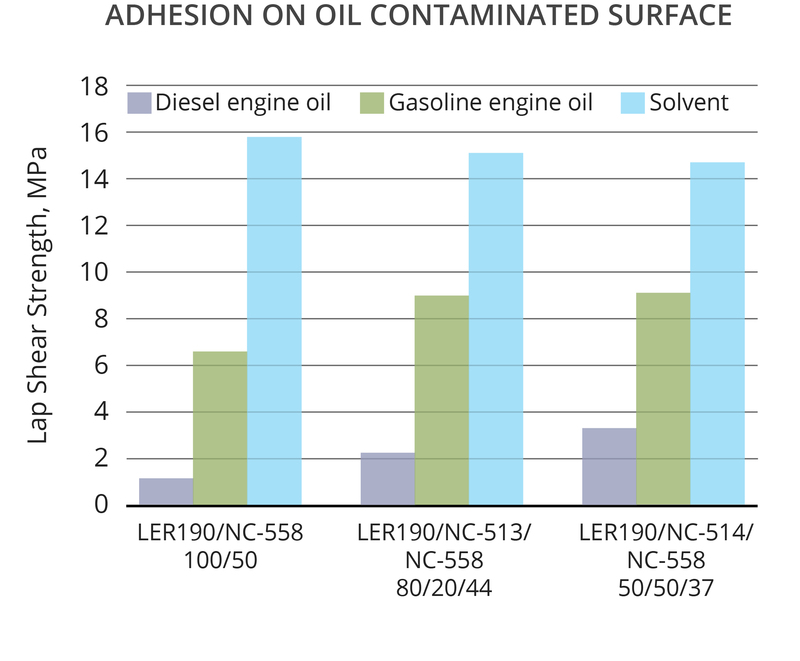 CNSL derived diols and polyols show less moisture sensitivity, which reduces undesirable side reactions between isocyanates and water. 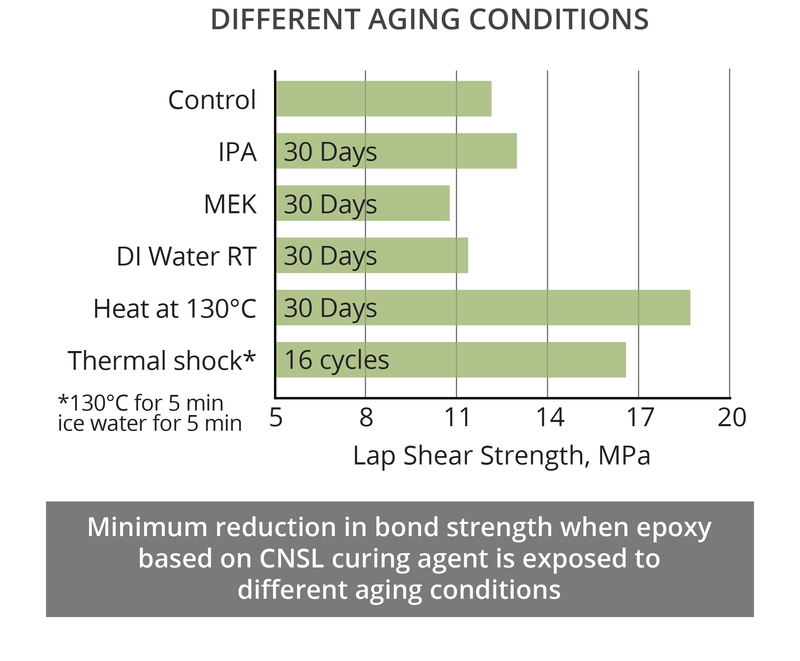 Moreover, CNSL epoxy products are able to withstand long exposure to high temperature and high humidity conditions with minimum change in bond strength making them a good choice for automotive applications. 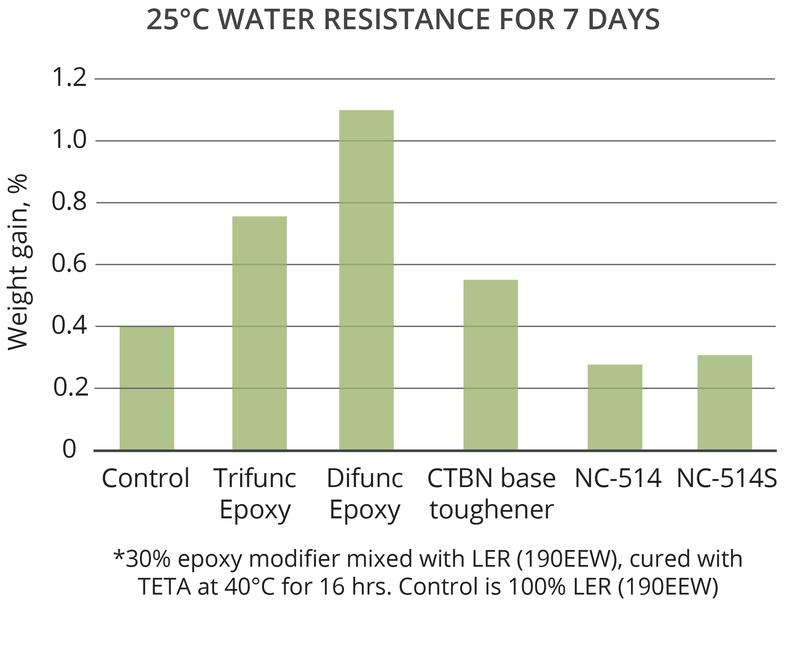 CNSL curing agents, and diols and polyols exhibit excellent chemical resistance and thermal resistance due to the aromatic ring and the hydrophobic aliphatic chain in their backbones. In addition, they are designed to deliver high bond strength, which in combination with their chemical and thermal resistance, results in very good anti-aging properties under different strenuous conditions. Exposure to high and cycling temperatures, and immersion in water and solvents cause limited weakening (accelerated failures) of the bonds. Different from other renewable polyols, CNSL-based diols can be used as binders or in NCO terminated prepolymers to provide excellent hydrolytic stability after exposure to water and acid and alkaline solutions. Their good compatibility with other diols such polyethers and polybutadiene allows formulators to design blends that meet different performance requirements.